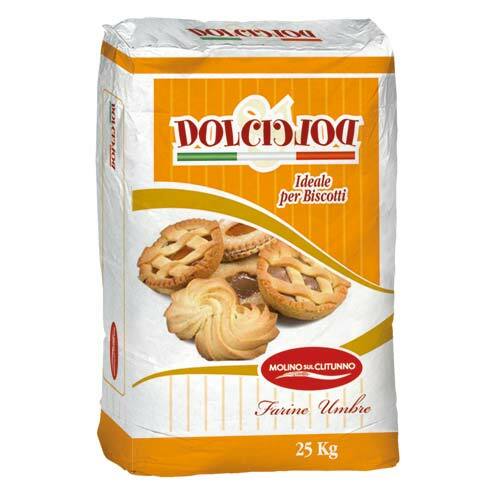 A broad range of top quality products, created with the cooperation of masters of Italian patisserie. 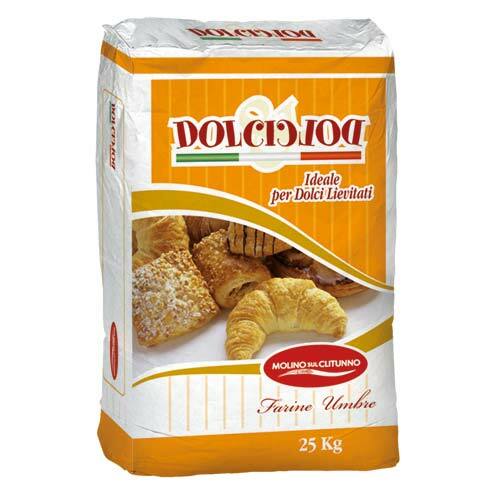 Special flour to fulfil any kneading and leavening requirement. 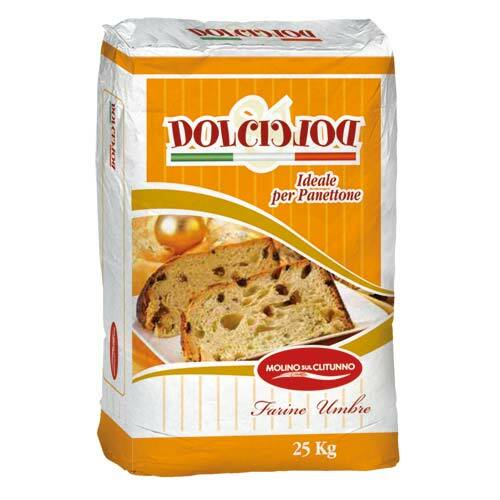 Ideal for croissants and products with long leavening time (Panettone, Pandoro and typical cakes). 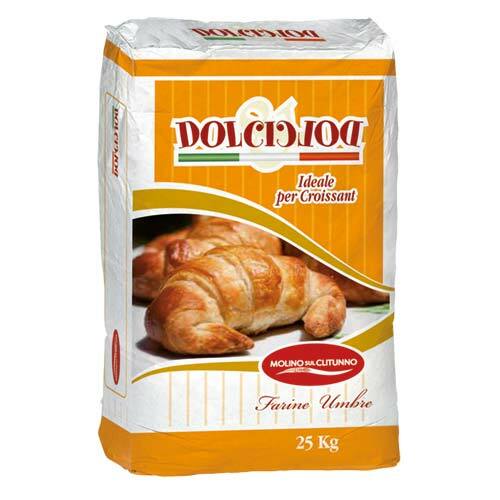 A masterful mix of strength and elasticity for any type of processing, which guarantees top quality results that are consistent and repeatable over time.